Law Web: Whether call details can be held admissible in evidence without certificate as per S 65B of Evidence Act? Whether call details can be held admissible in evidence without certificate as per S 65B of Evidence Act? same has to be held inadmissible in evidence. and 65B of the Act as above. the appellant in Criminal Appeal No. 2539 of 2014, Mr.
learned counsel for the State. at gun point, most probably for extracting ransom. Taj, Jalandhar which was recovered and handed over to him. Deputy, in the commission of the crime. and one black colour rope. adduced to the extent unavoidable. witness stated that he took the vehicle to the place as directed. The person sitting by his side then pointed a revolver on his ear. request for his safety. The phone was thereafter disconnected. dicky of the car and the miscreants wandered around with him. his name for the first time in the court. money demanded was not arranged, his son would be killed. him about the arrangements made about the ransom amount. The witness further stated that on the next date i.e. telephone call from the victim that he had reached home safely. Namah Shivah, Om Sri Ganeshay Namah, and Jai Hanuman. the court were marked as Ex. P11 to Ex. P68. relations from whom different sums of money was taken on loan. was recorded by the police on 12.1.2008.
partake in the investigation and had accompanied the I.O. recovered/seized were duly deposited in the malkhana. prints on the car by a finger print expert. compiled the report on the basis thereof which he proved Ex. Sukhmeet Singh and Jatinder, on the basis of which, cash of Rs. revolver of the victim was also recovered from his house. rear seat of the car was mentioned in particular by the witness. that there was a possibility of recovery of a country made pistol. upon in course of the arguments. thereof, he identified at the trial, the same when shown to him. through the bank as evidence thereof. basis thereof and in his presence. 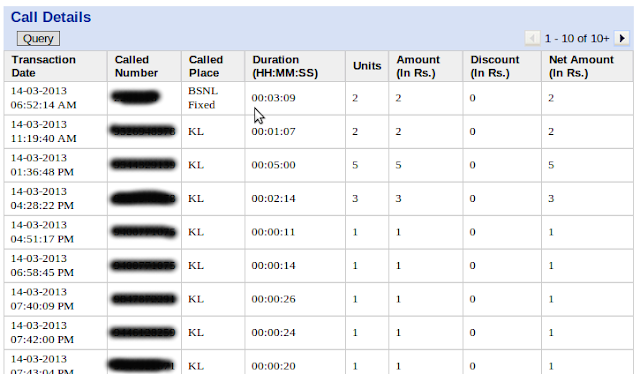 exhibited the call details as Ex. PW25/C. mentioned, the tower cell I.Ds. were referred to. exhibited the documents with regard thereto separately. call details did refer to cell I.D. indicating the tower location. withdrawn Rs. 10 lakhs from his account on 7.11.2007.
agreement Ex. D2 referred to by him was a fabricated document. 6.12.2007 on the stamp paper purchased by him. 7. Mounting challenge to the decision impugned, Mr. R.
culminating in the abduction, renders the charge, doubtful. house of Jarnail Singh, the father of appellant Sukhmeet Singh, Mr.
paid, he is not entitled to any benefit therefrom. with, has been stated on oath by both of them in categorical terms. as to be able to identify him by seeing him. lends formidable support to the credibility of the prosecution case. identified by the witnesses are also matters of record. Amongst others in Bodhraj @ Bodha and Others vs.
discovery of facts, it becomes a reliable information. of the charge levelled against them. hurt and thereby to compel his father to meet their demand. objectives of the agreement comprises the required mental state. In a later pronouncement in Mir Nagvi Askari vs.
to transmit the original record to the Trial Court immediately.